Three first-party titles will be getting a permanent price cut in Europe. Nintendo of Europe has announced three new titles joining the ‘Nintendo Selects’ line, as announced today. The three titles are Donkey Kong Country Returns 3D, Super Mario Maker. for Nintendo 3DS, and Animal Crossing: New Leaf. The title will receive their official price cut beginning June 29th for €19.99 / £15.99. We’ll update you on more information once pre-orders go live for these listings. As for users in North America, both Donkey Kong Country Returns 3D and Animal Crossing: New Leaf are part of the Nintendo Select line. 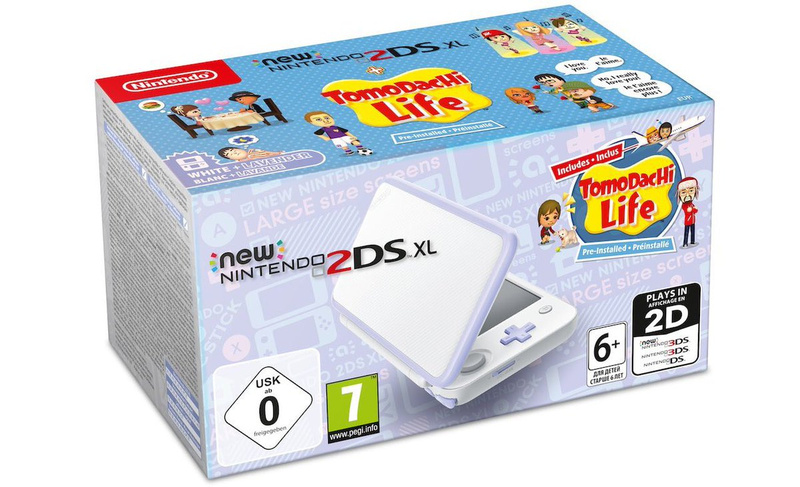 Additionally, Nintendo of Europe announced two New 2DS XL bundles. Both models will be released on the same day as the Nintendo Select titles, June 29. 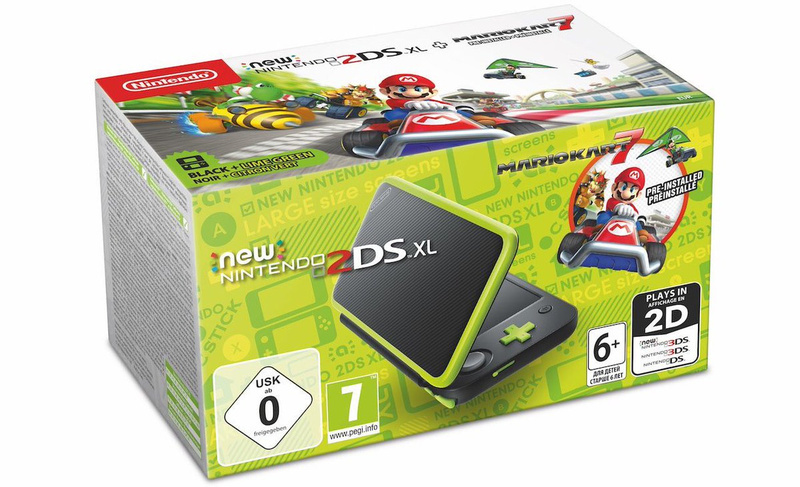 Will you be picking any Selects and/or New 2DS models?